Head of the MMA Clinic for General Surgery Colonel Prim. Mile Ignjatovic, M.D., Ph.D has been elected the honorary member of the Serbian Medical Society’s Academy of Medical Sciences. 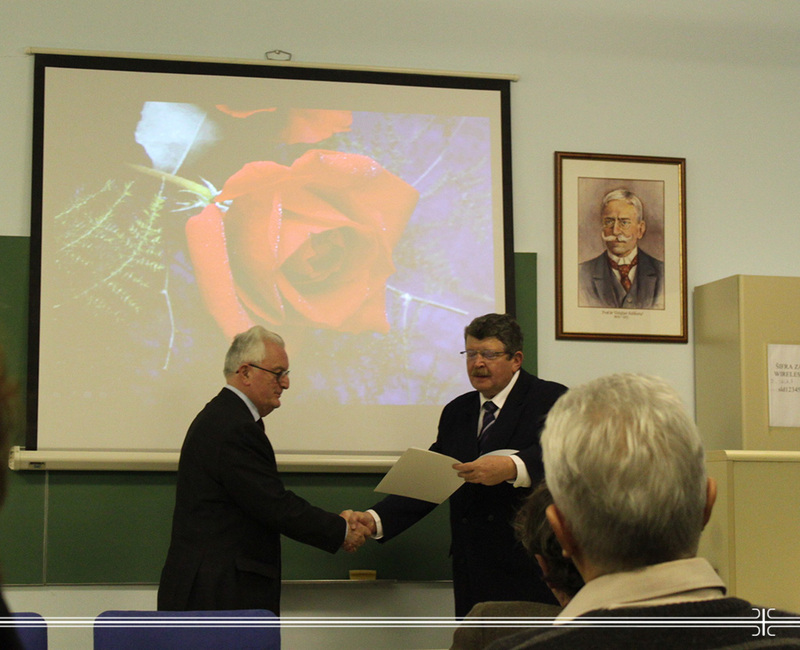 After the inaugural lecture “Intrathoracic goiters: twenty one-year experience with 55 patients” delivered on December 3rd, 2013 Dr. Ignjatovic was awarded for the life-long professional and scientific work and contribution in the field of surgery in the country and abroad. Serbian Medical Society’s Academy of Medical Sciences represents the Society uniting the most eminent scientists and medical professionals with the aims of improving medical practice and science as eternal values.